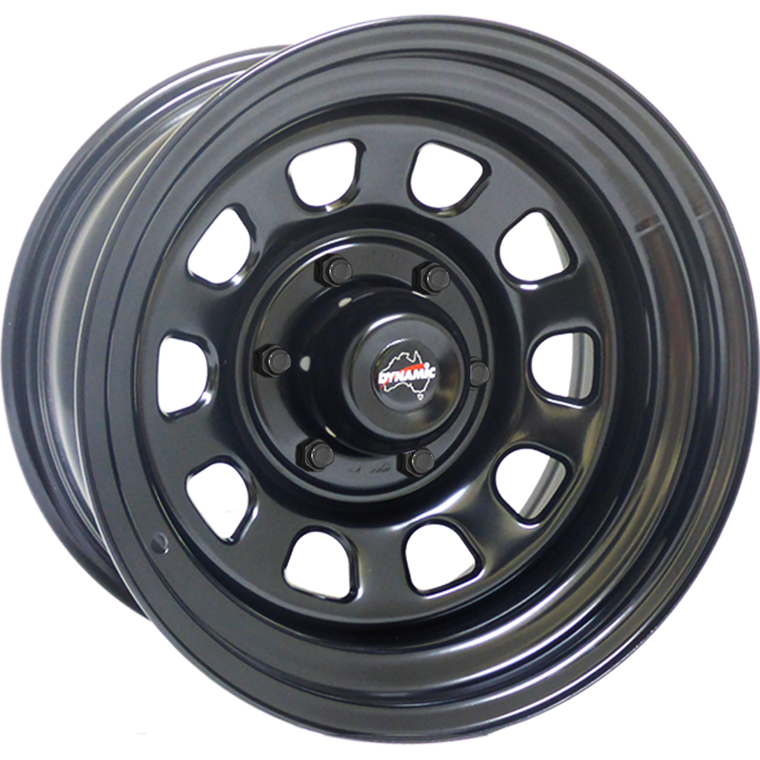 5 x Dynamic D Shape Gloss Black Steel Wheel. 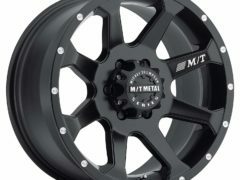 Advantage of This Solid Steel Wheel/Rim. 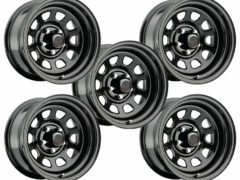 •5×127 Bolt Pattern Suited to Jeep Wrangler JK, JKU, JK8. • Suitable for people wanting better inner guard clearance. 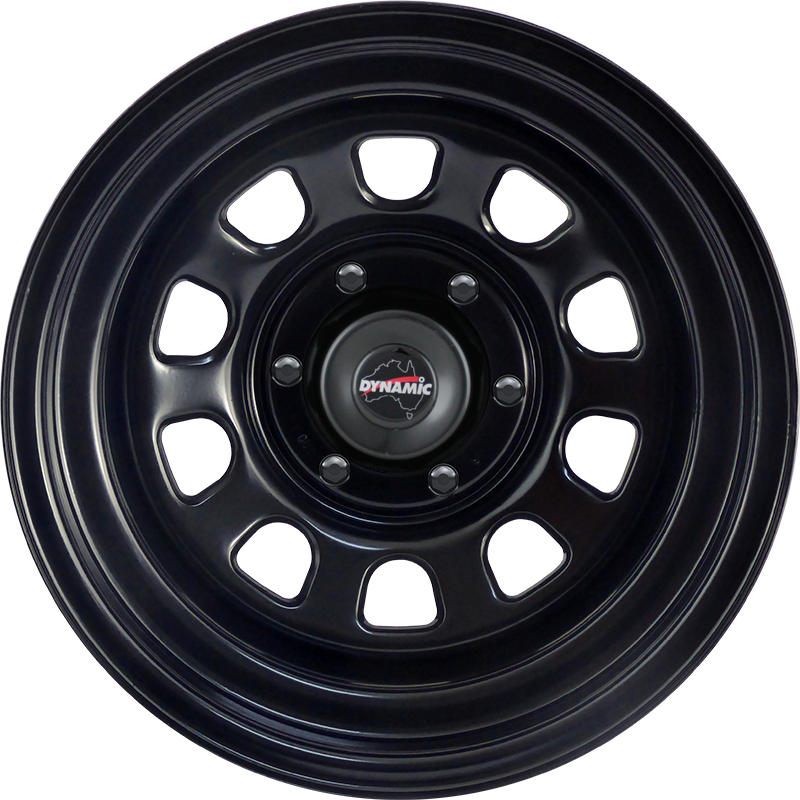 • Suitable for mounting wider and bigger tyres. 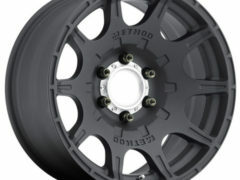 Another Excellent Quality “Dynamic Wheels Australia” Product. 5 x steel Centre caps included in sale. 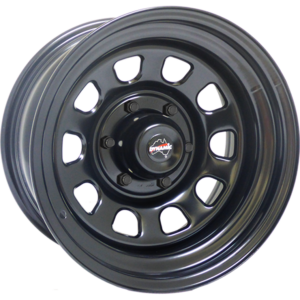 Be the first to review “5 x Dynamic D Shape Gloss Black Steel Wheel to Suit JK Wrangler 07+” Click here to cancel reply. 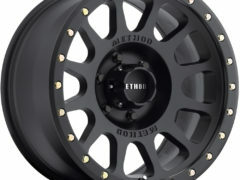 5 x Pro Comp 51 Series Rock Crawler Xtreme Gloss Black Steel Wheel.